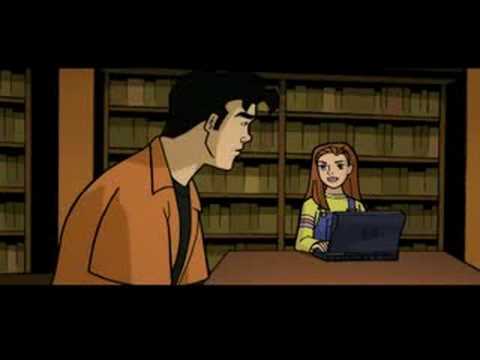 In this un-aired pilot for the animated "Buffy the Vampire Slayer" series that was never picked up by a network, Buffy is attacked by a vampire in an alley. Later, Giles informs Buffy, Xander, and Willow that they will have to miss the party they were planning on attending because the followers of a being named Morgala are planning an apocalypse. Also, Buffy is attacked by a dragon.